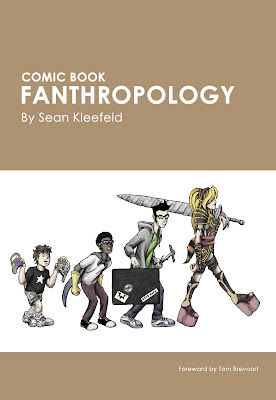 Kleefeld on Comics: Last Day For 10% Off Comic Book Fanthropology! Just a gentle/blatantly self-serving reminder that today is the last day that you can use the codeword READMORE2010 to get 10% off my book! It's really, really good and I think you'll like it! And I'm not just saying that because I wrote it! That's not true. I am saying that because I wrote it. But other people have told me it's good, and who am I to doubt them?